UMath X is the 10th version of Understanding Math, a computer assisted learning system that includes software and related resources. It is browser based, addresses the Common Core State Standards, Texas TEKS, Ontario Expectations, Florida 2014-beyond and Virginia SOLS and supports and scaffolds mathematics learning for all learners from K to algebra (grade 10). 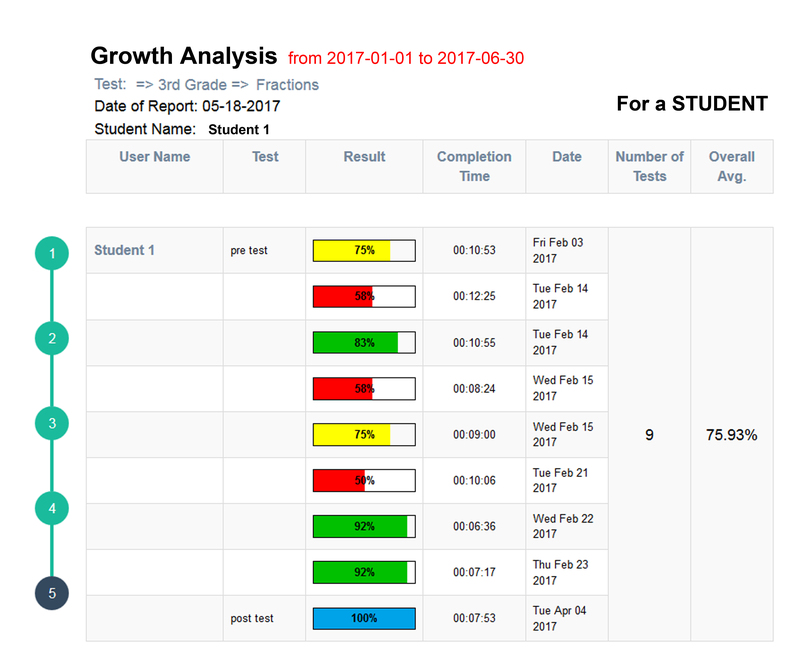 UMath X enables an adaptive, accessible learning environment with multiple entry points and seamless integration which allows students to learn at their own pace and enables teachers to access immediate assessment data. It supports construction of sharper math content knowledge and wider instructional skills.